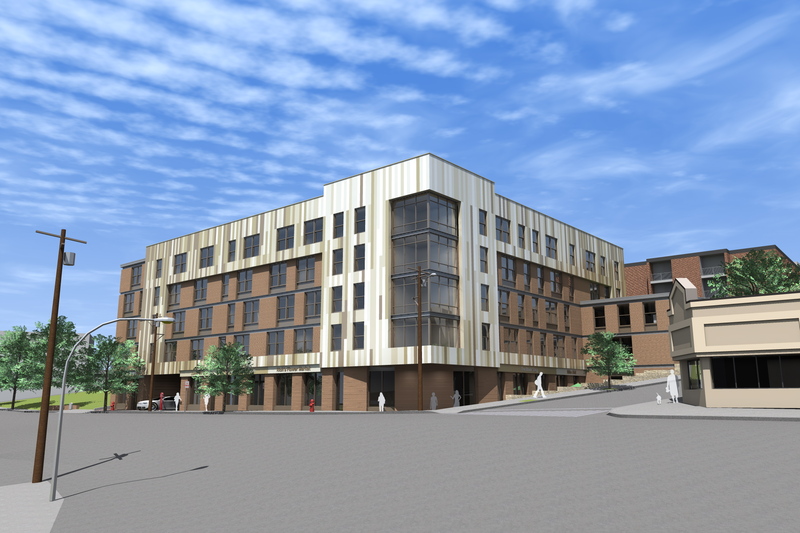 Just Released: Latest Renderings for 181 and 197 Washington Street! Thank you to all who attended our neighborhood meeting on Monday night, 4/8, which was the third in a series of public engagement events hosted by SCC over the last several months. Read more about Just Released: Latest Renderings for 181 and 197 Washington Street! Somerville's Housing Linkage Fee to Increase? 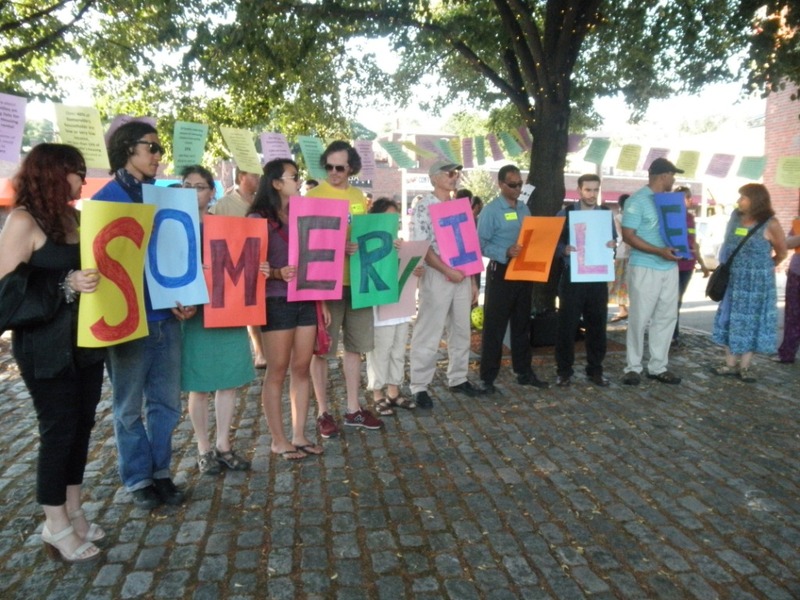 Every year, more and more families leave Somerville because they cannot afford to live here. Today, we have an opportunity to significantly increase the amount of funds available for creating affordable housing and we need your voice to make it happen. 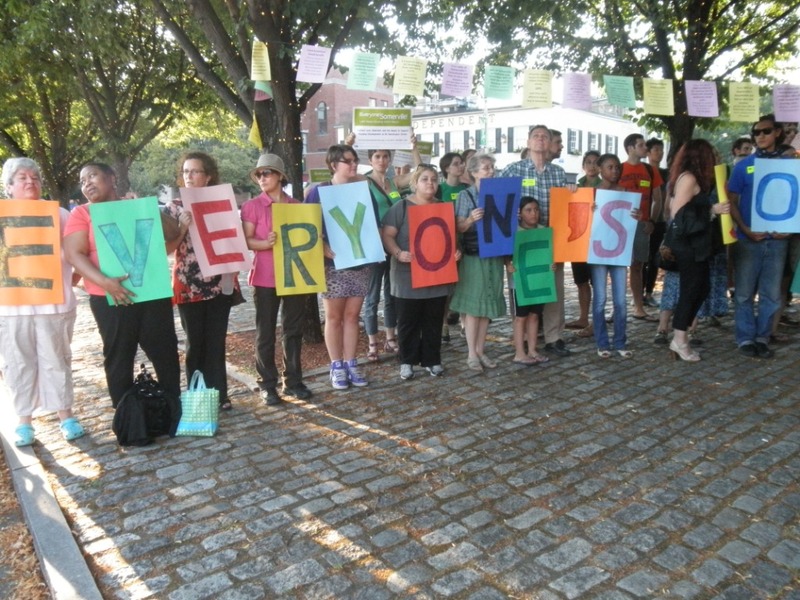 Read more about Somerville's Housing Linkage Fee to Increase?